For general information about the Billy Graham Evangelistic Association, visit its online newsroom. 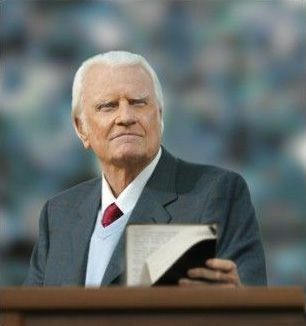 The Media Center for all matters concerning the death of Billy Graham is now closed. Any further media requests should be directed to media.center@demoss.com. The following is a list of information that will be posted as details are confirmed. Media notices will be hyperlinked as they are completed, with the date and time of posting noted in parentheses.